Michael Kors is a world-renowned, award-winning designer of luxury accessories and ready-to-wear. His namesake company, established in 1981, currently produces a range of products under the signature Michael Kors Collection and MICHAEL Michael Kors labels. With an innate sense of glamour, Michael Kors offers a luxury lifestyle for the consummate jetsetter that is as sophisticated as it is indulgent and as iconic as it is modern. 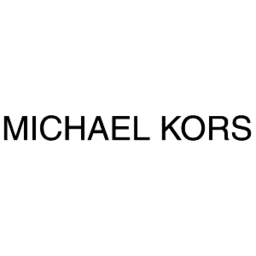 Visit Michael Kors when you visit Markham, Ontario's favourite place to shop, CF Markville.